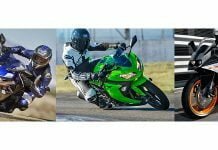 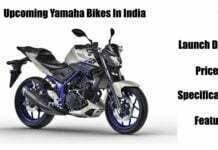 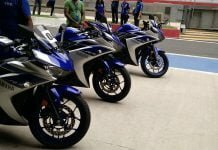 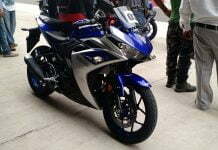 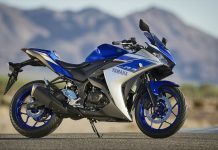 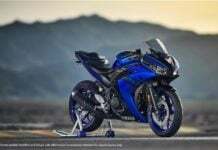 Yamaha YZF R3 recalled in India: Here is why! 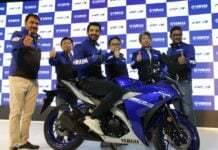 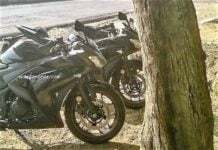 Yamaha R3 Facelift Unveiled, India Launch at Auto Expo 2018? 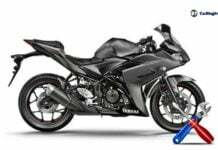 2018 Yamaha R3 – All You Need to Know!